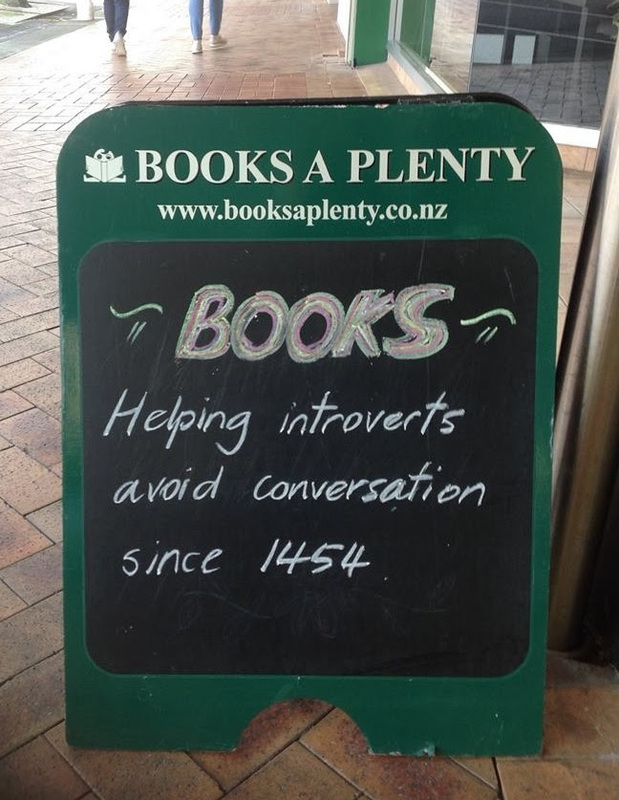 This encouraging message was recently spotted on the sidewalk chalkboard outside of Books A Plenty indie bookshop in Tauranga, New Zealand. This entry was posted in Books, Bookstore Tourism, Writing and tagged Bay of Plenty, Bookselling, New Zealand, Reading, Tauranga. Bookmark the permalink.